For many years, the general rule has been that fresh embryo transfers are more successful than frozen embryo transfers, which, when thawed, are transferred to a woman’s uterus. However, what is the difference between these two techniques in the IVF cycle? Fertility specialists can use techniques such as pre-implantation genetic testing to ensure the best embryos are used in your IVF journey. In your first IVF cycle, after the ovaries have been stimulated to produce extra eggs, fresh embryos are transferred. 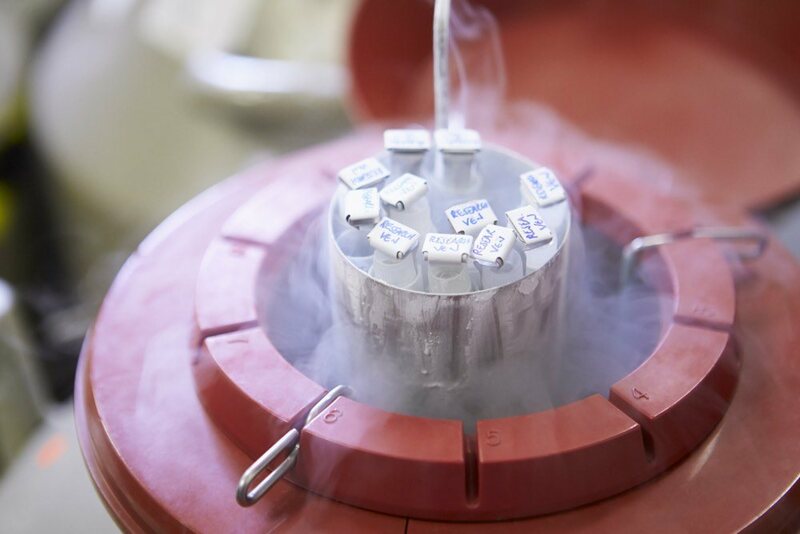 If there are more embryos than needed for this cycle, the excess embryos are frozen for use in future IVF cycles. 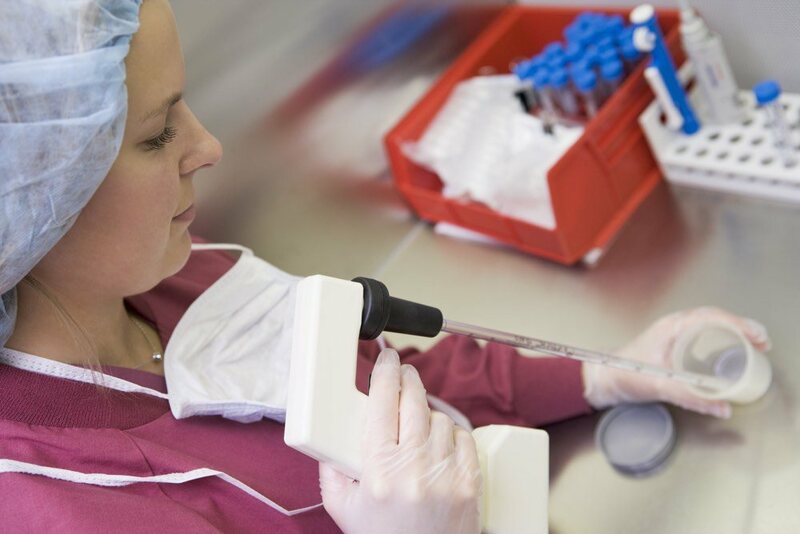 Fresh cycles have a long history of success and have been used for decades in IVF treatment. In a fresh IVF cycle, you will have hyperstimulation with hormone treatment to grow and develop multiple eggs. .
Once this has happened, the eggs are harvested and fertilised with sperm. Two to five days later, the embryos which have developed the best are then transferred into your uterus. Of course, one of the advantages is that if you are successful with your first, fresh cycle, you don’t have to go through the hormone injection treatment again unless you want to have another child later on. Fertility medications are demanding on your body, and higher levels of hormone medications are required for ovarian stimulation than are needed when frozen embryos are transferred. However, remember that you can’t have a frozen cycle without first going through ovarian stimulation and the whole laboratory procedure to develop embryos, whether you are going to use them fresh or frozen. When you have a frozen cycle, you don’t have to go through the procedures of a fresh IVF cycle. 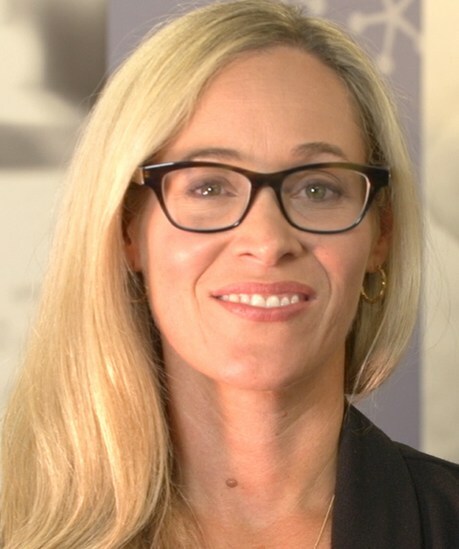 You do have to use either hormone treatment to stimulate just one follicle to develop and then ovulate or oestrogen and progesterone to thicken the uterine lining and prepare it to receive the embryo transfer, but these medications are generally less expensive and have a lesser side effect profile than the ovarian hyperstimulation medications. Many women find frozen embryo cycles are less stressful than fresh cycles because they don’t have to worry about the number of eggs produced or if there will be viable embryos since those procedures have already been done. Another advantage of this cycle is that you can plan the date of the transfer months and schedule your time around it. Your chances of success via this method are about the same as they were when the embryos were first frozen because freezing keeps them from ageing and the freezing technique used, vitrification, is proven to do no harm to the embryos. Dr Tamara Hunter will discuss which option will be best for you taking into consideration your medical history and other circumstances.